Jane wrote in to say her tiling project was done. Here’s a picture of the finished bathroom. If you’re trying to figure out why the color is bolder and more in the foreground near that tan part of the picture, are you in for a surprise. The Roman blind now has a band from this EQ design that lines up with the wall tile insert. Wow Jane. 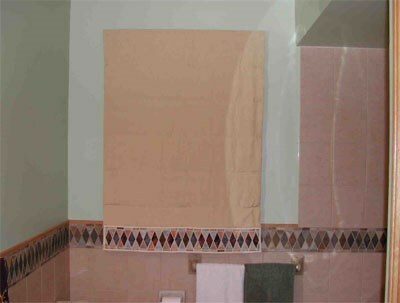 Super duper bonus points for making the window shade match the tile border. Do you have a ClubEQ quilt that has made it into fabric? 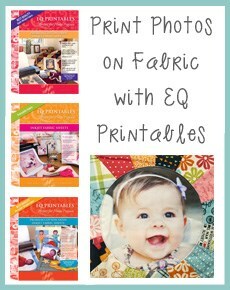 Send me a picture and your story to webmaster@electricquilt.com and it just might make our blog!